If there is a tree on your land that needs some care and attention, you might like to take the job on yourself. After all, you could surely save yourself some money if you tackle tree pruning yourself, armed with just a ladder and a chainsaw! What could possibly go wrong? There are many dangers associated with DIY tree surgery. You may well be risking serious injury to yourself through unsafe working methods, and you could also cause expensive damage to your property. Plus, you will almost certainly put the tree’s future health and safety at risk. Instead, you should always call in the professionals. Tree surgeons have years of experience and knowledge. They also come prepared with the right equipment for the task at hand. 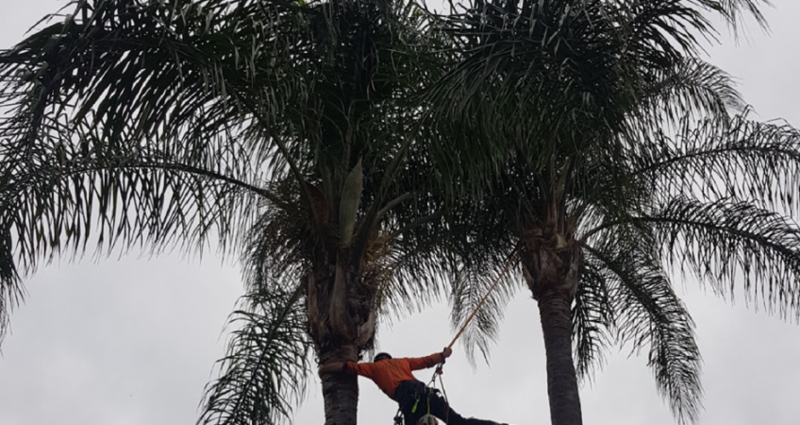 Covered by comprehensive insurance and fully licensed to do their work in a safe manner, skilled arborists can ensure the safety of you, your family, your property and your trees. From cutting back branches to tree removal, tree care professionals have that specialist knowledge which every job needs. They can assess the tree’s condition fully and suggest the appropriate treatment for the problem at hand. 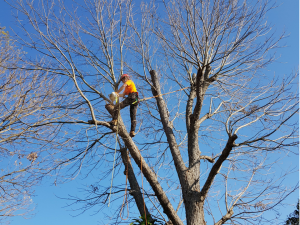 There is no guesswork, and safety is at the forefront of all tree work. If you work on an old tree, the biggest risk is that it could fall. Falling trees can go over very suddenly, and the signs of a topple can be missed by the untrained eye. 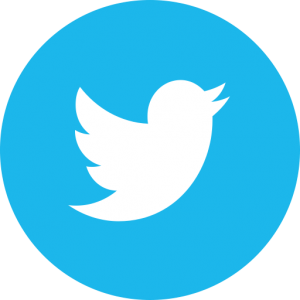 If a tree goes down, it can tear through roofs and brickwork, destroy vehicles, and cause serious or even fatal injuries to any person underneath. A tree surgeon would be able to spot any warning signs early and recommend tree removal if required. Every tree is different. Its size and shape and its location, not to mention its species, can all affect how that tree will react when branches or trunks are cut. Tree lopping needs to be done by somebody who understands the growth patterns of trees, so that essential branches are not removed from the structure. Poor cutting can also cause a tree to split or to decay, or it might spur on overgrowth of the canopy. All these things can make a tree extremely dangerous to be around. A skilled tree surgeon will cut and prune a tree in a way which prevents or limits the risk. Never take the risk yourself: always trust the professionals.